This is going to be short and sweet, maybe even a little literally. 🙂 These are candy bar wrappers. Print them out, trim them and wrap around your favorite full size candy bar or there is one for mini candy bars. 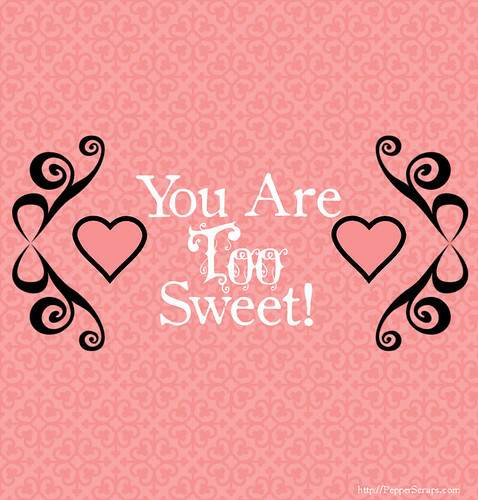 Great little personalized sweet treats for your sweetie. I will have more freebies this month so don’t forget to subscribe!